It’s always good to see an old entry-level device getting a new software update like high-end flagship phones from the recent past. This is what Sprint is doing to the LG Tribute HD, where the device has a new software update rolling out with the latest Android security patch. 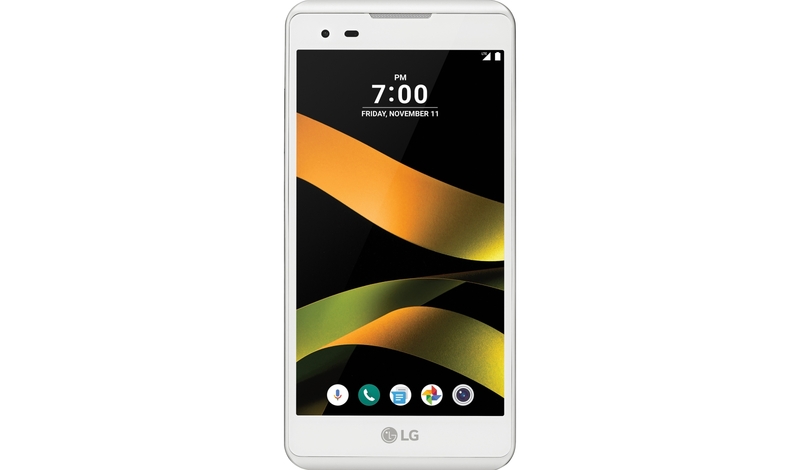 The LG Tribute HD was unveiled in October 2016, coming in as the successor to the Tribute 2 that launched in July 2015. For a budget phone that is approaching two years old, it’s good to see LG and Sprint rolling out a new software update to the device. The update installs software version LS676ZVA and even though Sprint has already updated the software update page for the Tribute HD, the OTA starts rolling out tomorrow, April 17, 2018.